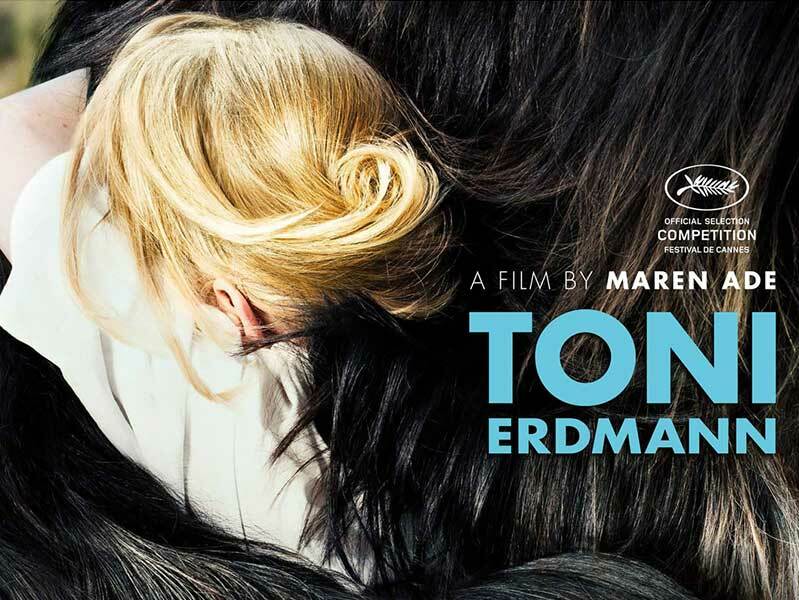 Toni Erdmann takes the number one spot in the BFI's top 20 films of 2016! UK Theatrical Trailer and TV Spots by Coffee & Cigarettes: http://www.bfi.org.uk/best-films-2016 https://www.youtube.com/watch?v=eJO7MfGpT1w Toni Erdmann synopsis: Winfried doesn't see much of his working daughter Ines. He pays her a surprise visit in Bucharest, where she's busy as a corporate strategist.